This topic contains 53 replies, has 11 voices, and was last updated by Yannick 4 months, 2 weeks ago. 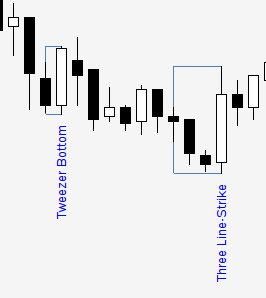 I’m about to make a Candlestick Patterns indicator. I’ve already finished the logic of the indicator and added 2 patterns. 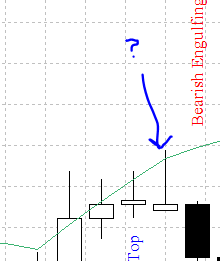 Does somebody know a good source for more patterns I could include to this indicator? What patterns are you interested to see in this indicator? 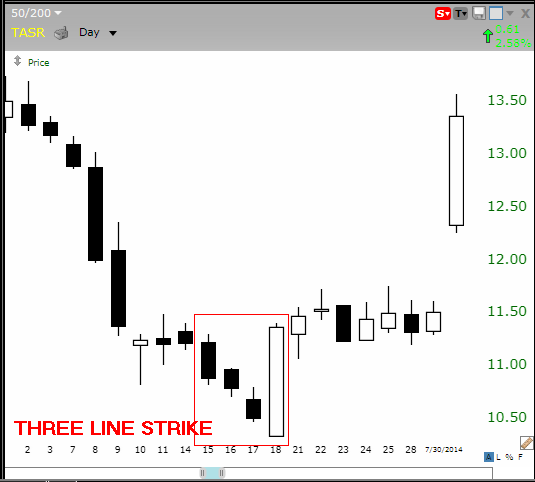 If you want to test the current version of this Candlestick Patterns indicator, download the file below. I have just added 5 more candle patterns. and I will also add “Morning Star / Evening Star”. What pattern should I add else? While this indicator might not be something for me, I would probably be interested in one EA that trades certain patterns so I could backtest how profitable certain patterns are over time. Maybe this LINK is usefull. good luck !! The indicator looks good anyways !! I like the boxes around the patterns. I will send the newsletter for this product as soon as I get some feedback and made some possible changes. I’m already a fan of your indicators, I like the clean design and stability with many open windows. 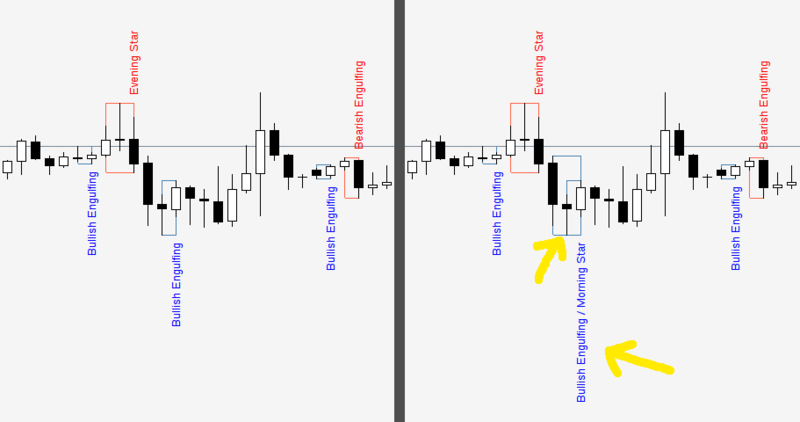 Candle Intent Range is all that candle that stands out and is bigger than the “x” above. the latter’m not sure if it belongs to the new additions to the “japanese patterns” or belongs to another genre but is a good pattern. 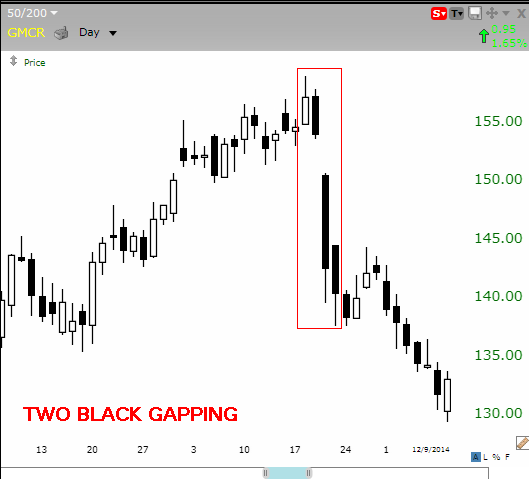 and another also important, I remembered that just happened at the opening of dax right now … Two Black Gapping. But the important patron “Three Line Strike” is able to adjust the number of previous bars, 3.4, ….. 10.15, n.
Thanks for sharing. I think I will include the Tweezer Tops/Tweezer Bottoms and the 3 Line Strike pattern. I have just added the “Tweezer Bottom / Tweezer Top” and the “Bullish Three-Line Strike / Bearish Three-Line Strike” Patterns. Great, as it allows me to download the indicator let’s see how it works, my payment is still in progress. It’s not your payment that is in progress, its my mail server that has currently some delays and has not sent your purchase receipt yet. I think you will receive it in a few hours. 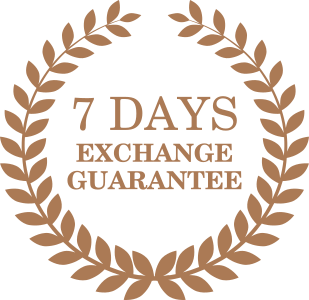 But you do not have to wait for the mail to download your products. You can download them directly in your account. Two new patterns are now available. Please download the new version in your account. I just purchased the full version of this indicator. I think its not properly identifying shooting star patterns. Have a look at the screenshot I attached, and I also marked a bar which, to me, is clearly a shooting star. Indicator setting has ‘true’ for shooting star pattern. I think its not properly identifying shooting star patterns. Have a look at the screenshot I attached, and I also marked a bar which, to me, is clearly a shooting star. Thanks for reporting. Yes, I is see the error. It is detecting your pattern as an “Inverted Hammer” instead of a “Shooting Star”. I will make the changes this week. I have now made the update. You can download the new version (1.05) in your account. 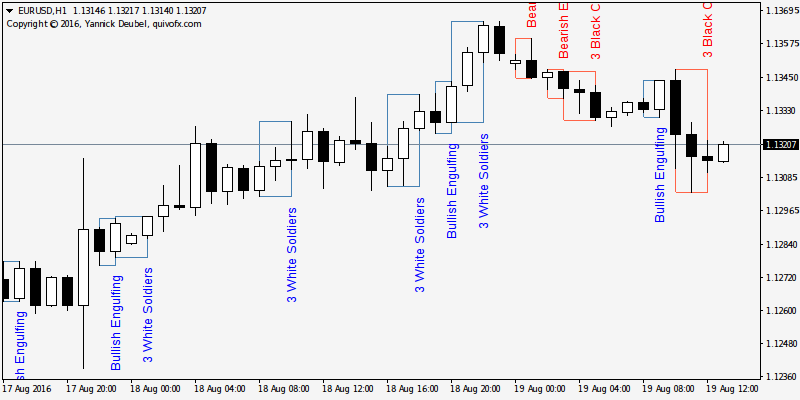 The indicator will now recognize the patterns like on the picture below. The body can either be bullish or bearish.